← Academic Technology is on the move! A laboratory to explore the uses of touch computing in the classroom and to produce and/or present multimedia projects, for example, staff training videos, conference presentations, etc. 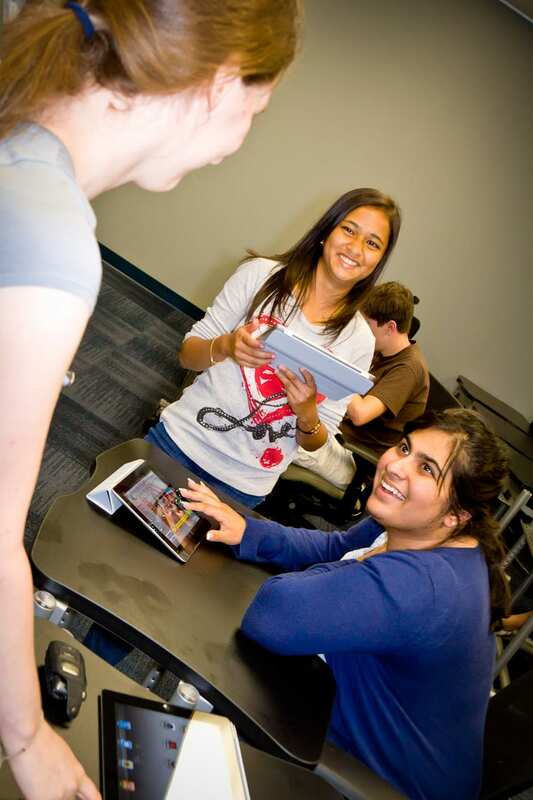 A classroom for faculty to teach classes using the TLC’s technology and to allow users to learn about touch computing devices. 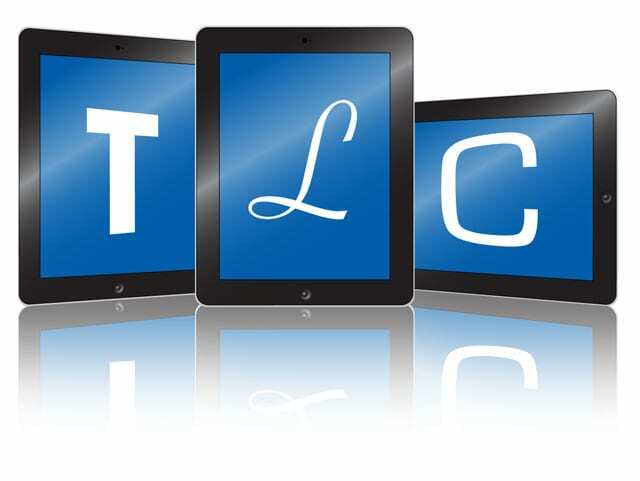 The TLC aims to educate students, staff, and faculty about and to familiarize them with the emerging mobile world using short courses and individual consultation. As the mobile world changes and as the needs of our users change, the TLC will change with them. Currently, the facility is equipped with 15 iPad 2 units, a 70″ LED display, a specialized iPad charging and syncing cart with a 13″ Macbook Pro to manage iPads simultaneously, and an Apple TV which will allow wireless connectivity from an iPad to the TV in the near future. If you are interested in reserving the space or want to know more, please contact the TLC Manager, Tyeson Seale at tseale@smu.edu or 214-768-4584.